The history of Sanrio is definitely intriguing — the brand started back in the ’60s by introducing us to early characters like Hello Kitty and My Melody. But Sanrio always manages to keep things fresh, and new characters are often added to the lineup. 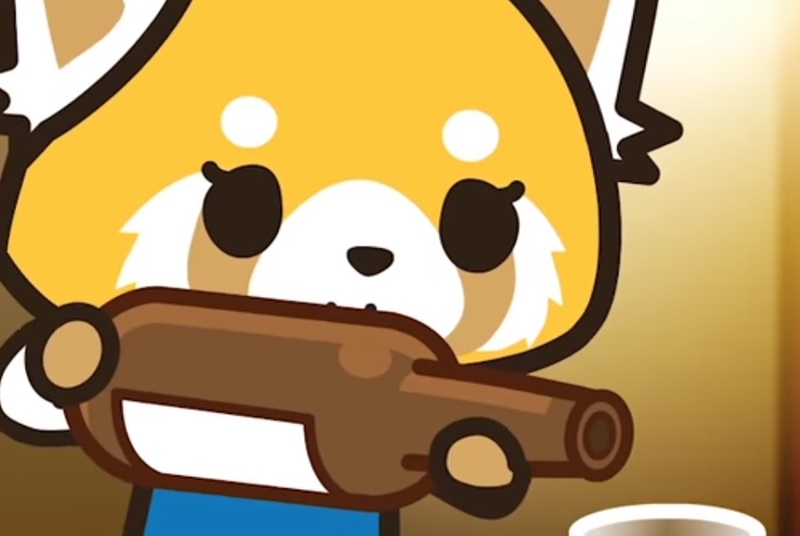 One of Sanrio’s latest characters is named Aggretsuko (or Aggressive Retsuko), and oh boy — from what we can tell, she’s pretty much us on a stressful day. Watch the whole video, and see for yourself. Fans of heavy metal and death metal will definitely be able to relate to Retsuko, since that genre of music is pretty much her way of venting out extreme stress. 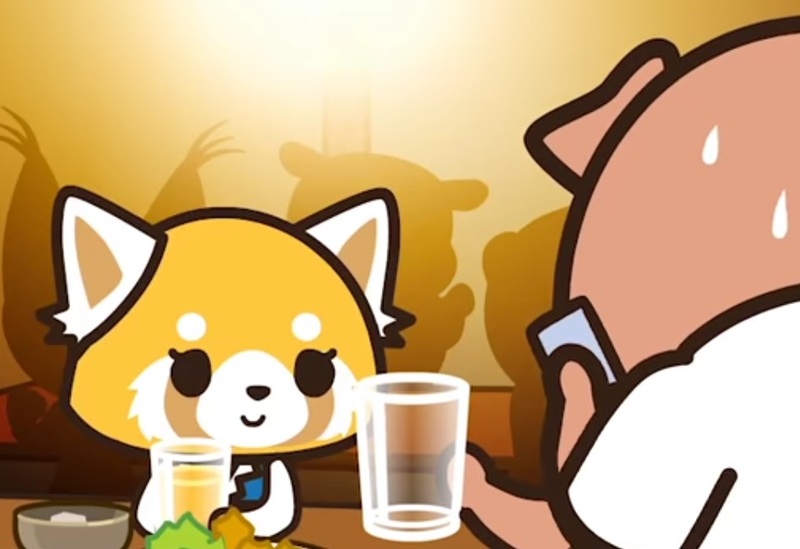 We thought Badtz-Maru was cool — Retsuko might just be a tad bit cooler. 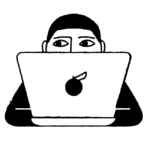 "She works in one of the biggest metropolitan areas of Tokyo," the site notes. "It's always been a dream of hers to work in this field, especially in this part of the city. But in reality, her bosses are unsympathetic and give her harsh deadlines." is this a documentary on my life? Now, Aggretsuko was actually introduced last year. But perhaps 2016 just wasn’t ready for her. After tweeting a re-introduction this year, her video has seemed to take off. The second time is a charm, really. The good news about that? Well, Aggretsuko merchandise is already available. And we want it all. Let her be your brand new Emily the Strange. It doesn’t matter how old you are — everyone needs a cartoon hero they can depend on.